For the past few months I have been getting to know e-cloth and I have fallen in love! I first learned about e-cloth at ABC Kids Expo last year and was immediately intrigued with the fact that you could clean your home using only water! 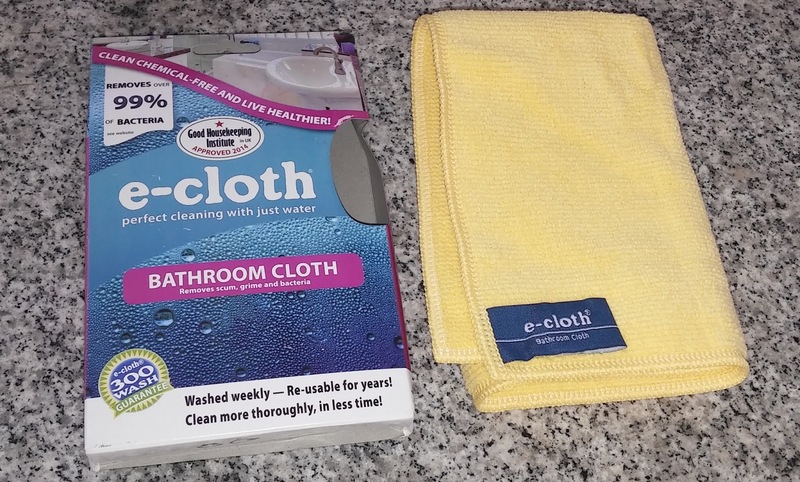 e-cloth removes over 99% of bacteria without any added cleaners. Sounds amazing and it is! 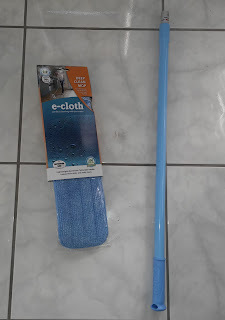 e-cloth has a full range of cleaning products for all the rooms of your home, body care, pet care, auto care and baby care. Not only do they remove bacteria, but the design of the different cloths help clean without much scrubbing. Win, win! 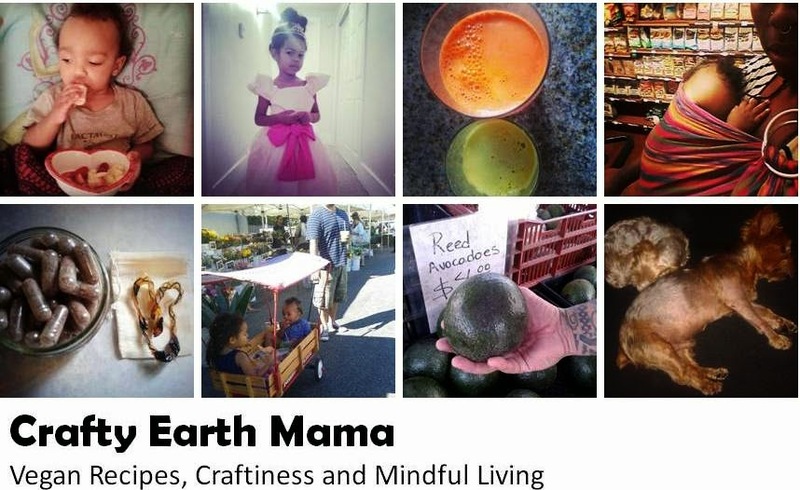 Another thing I love about e-cloth is that it is completely reusable and eco-friendly! You just wash and use again. No more waste with disposable cleaning cloths and mops. If you have been wanting to kick the chemicals to the curb and start spring cleaning toxin free, now is the perfect time! 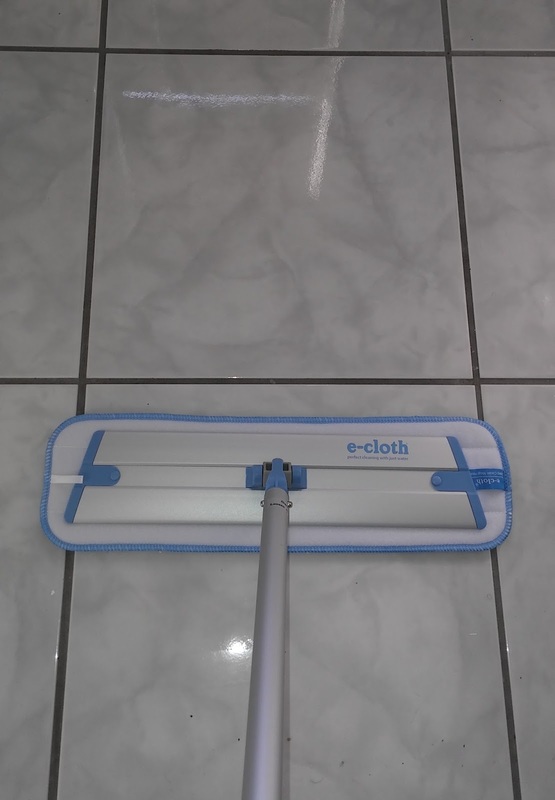 I've tried e-cloth in every area of the home and it has made cleaning much simpler. 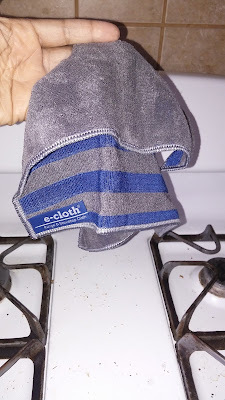 To clean my home, I was using different mixes of baking soda, vinegar and essential oils, but with e-cloth all you need is the cloths and water. 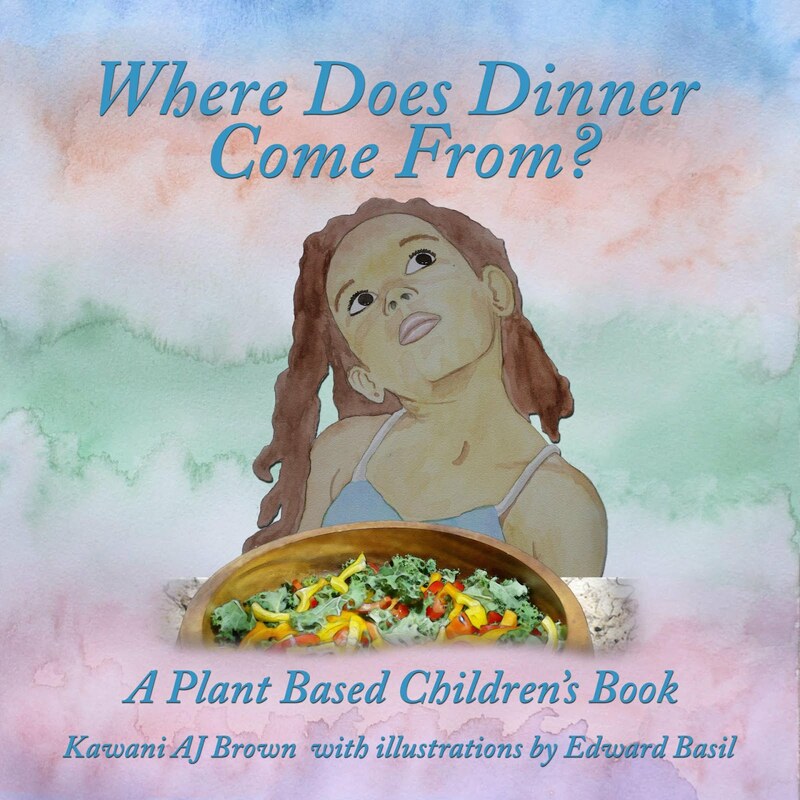 There's a variety of cloths for the kitchen, including dish cloths, range and stove top. The dish washing cloths are light and great for washing dishes and wiping down kitchen surfaces. It's so helpful each cloth has a tag on it that tells you what it's used for! The range and stove top cloth has a smooth side for removing grease, oil and general cleaning, and scrubbing stripes side to remove stuck on hardened messes without scratching surfaces. The super absorbent bathroom cloth removes dirt, grime and bacteria from tubs, showers, sinks, vanities, faucets, tile, mirrors and windows. 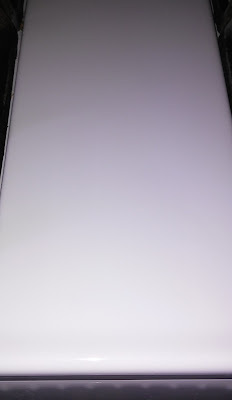 It's kind of hard to get a picture of our bathroom floor tile grime, but the left is before and the right is after! The one great thing about grey marble tile is it hides blemishes well. lol! 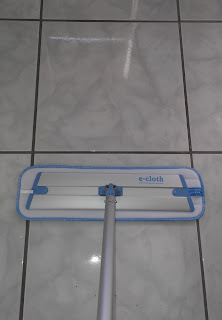 e-cloth has more than just home cleaning products. They have products for auto care, pet care, body care and baby care. Baby Care by e-cloth includes hand and face cleaning cloths and luxury hooded towels! The hooded towels are a game changer! 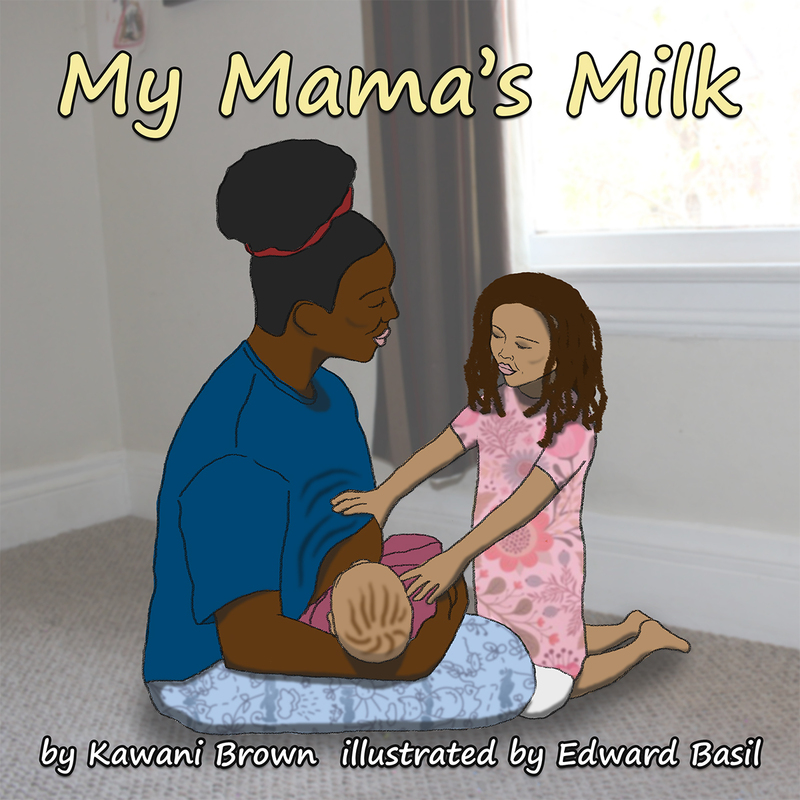 They are super soft and quickly wicks away moisture from your little ones skin, so that they are drier faster. S and K love baths, but hate getting out because they get cold. I put these towels on them right away and they are happy campers! Plus they love how plush and comfy they are too. I just wish they had adult sizes! You know what, there are very useful product for cleaning but i also use a cloth for cleaning. Its easy and classic way.